I was one of millions of Baby Boomers who entered the 60s as unknowing, benign peasants and who emerged a decade or so later changed in ways they never could have imagined. 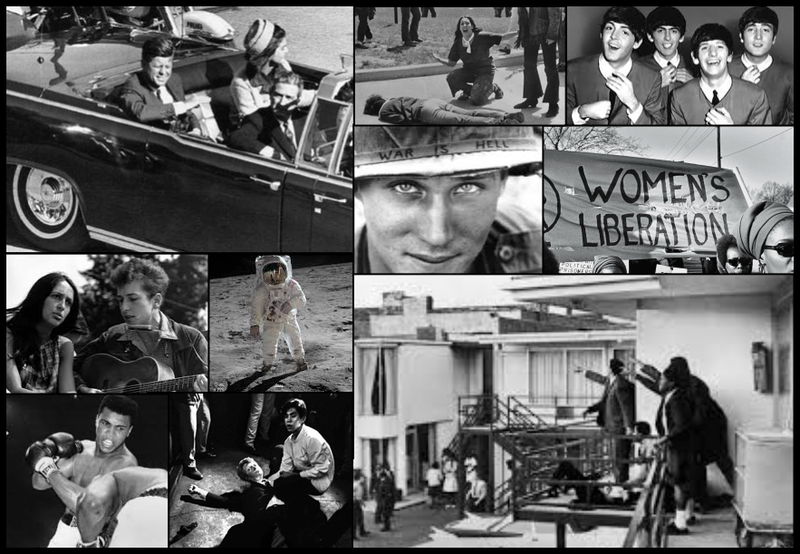 We lived through the Bobby, Jack, and Martin assassinations, a moon landing, Muhammed and the Beatles, folk music, women’s lib, and 56,000 dead in a Southeast Asia swampland. We came out of that time a changed people, a battered and suspicious people, a people roiling from fears, frustrations, and hope denied. I don’t think I recognized it at the time, as a teenager, but I came to recognize what an enormously important time the 60s were. I remain oddly proud to have lived through them. We are again, without question, in the midst of major, wide-ranging, social and personal metamorphoses. I hope everyone, especially those in the 15- to 30-year-old range, appreciates it and takes advantage of all this era has to offer. They — and we — are witnessing events that will change their very being. I appeal to young people everywhere to look around. Look at what’s happening in the policing community. Policing in five or ten years will be radically different from now and, I pray, far, far better. See the tide turning toward greater acceptance of the LGTBQ community. Observe the national political community wrestling with a system much too broken for far too long. Pay attention to these critical events. Read about them. Watch them unfold. And whenever possible, experience them. The times they are a-changin’, and you should be part of them. Times like these come around only rarely, and you’re in one of them. How very lucky for you — and for all of us. Previous Entry Black Lives MUST Matter!